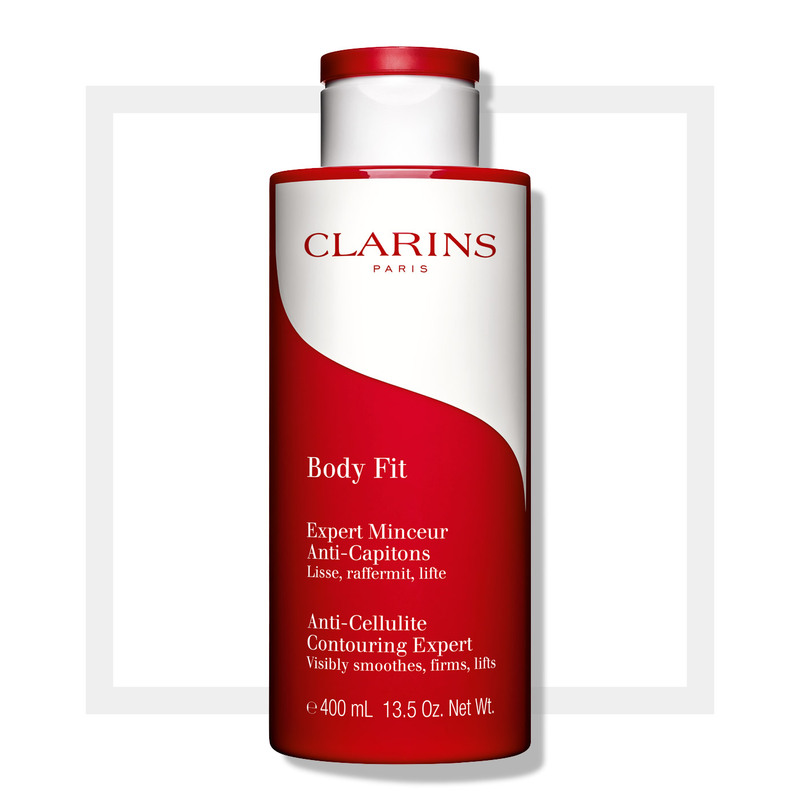 Body Fit minimizes the appearance of cellulite while refining, instantly lifting and reshaping the body's contours. Rated 5 out of 5 by Fabby from very good lotion this lotion is very strong and works right away. It dries very fast too and does not trash your clothes. Rated 4 out of 5 by mov46 from Best contouring cream I have always used Clarins body products. I used the old formula body contouring cream and was sceptical to try the new formula. However, I was quite surprised how smooth my skin was after using it. i noticed that the dimples on my skin were visibly diminished after using the product for a few weeks. I am now on my second bottle, i love how my skin feel cool and tingles after I apply the product. I can't wait to try the body contouring oil. Rated 5 out of 5 by Jennybeth from Love this product! It feels amazing when you put it on and I've definitely noticed a difference in my skin since I started using it.